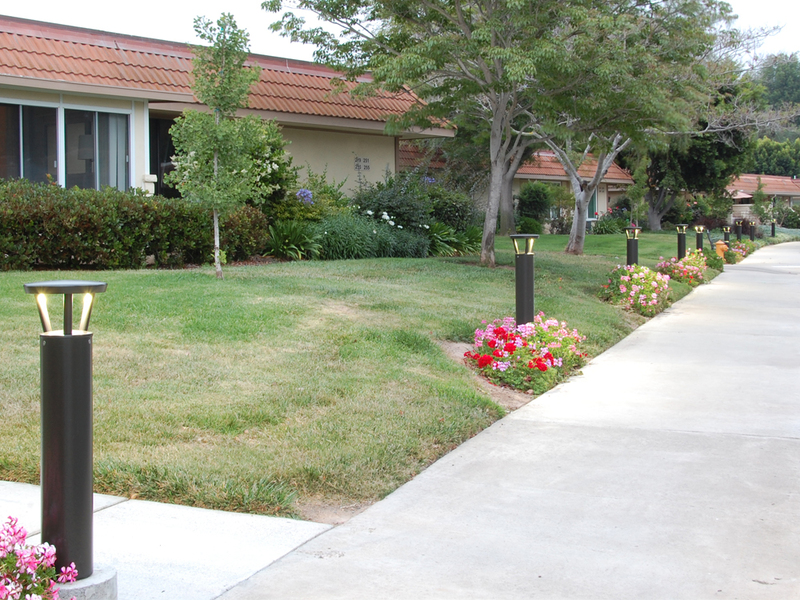 The Willows Foundation is a retirement community in Laguna Hills, California, in between Los Angeles and San Diego. With 152 private residences on 20 acres, there are many outdoor areas in the community that are not well lit. 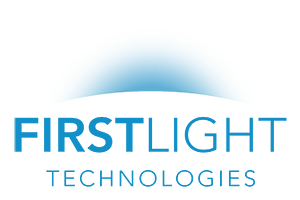 Wanting a lighting solution to improve resident safety for a stretch of sidewalk along a roadway and a pathway between residences, the foundation chose First Light’s high-efficiency PBL-AC series bollard. There were a number of reasons that the PLB-AC series was a good fit for this project. 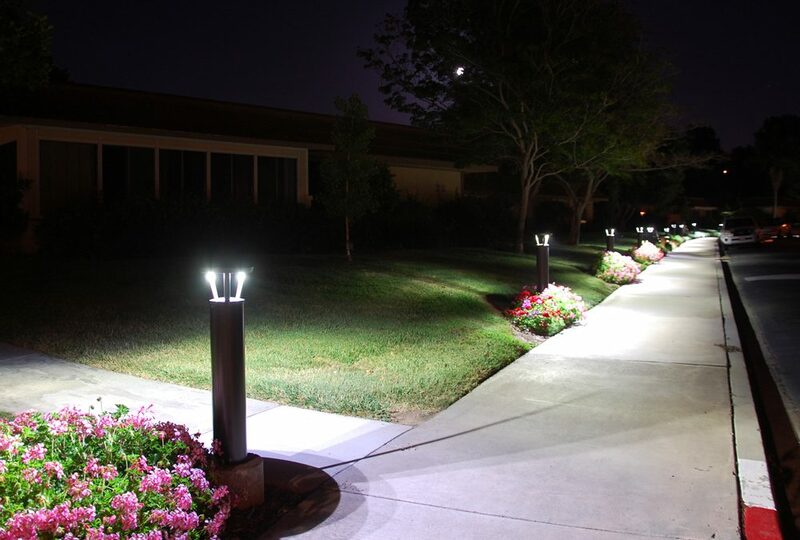 Performance: The PLB-AC provides up to 950 lumens of light and is perfect for lighting pathways and public spaces. 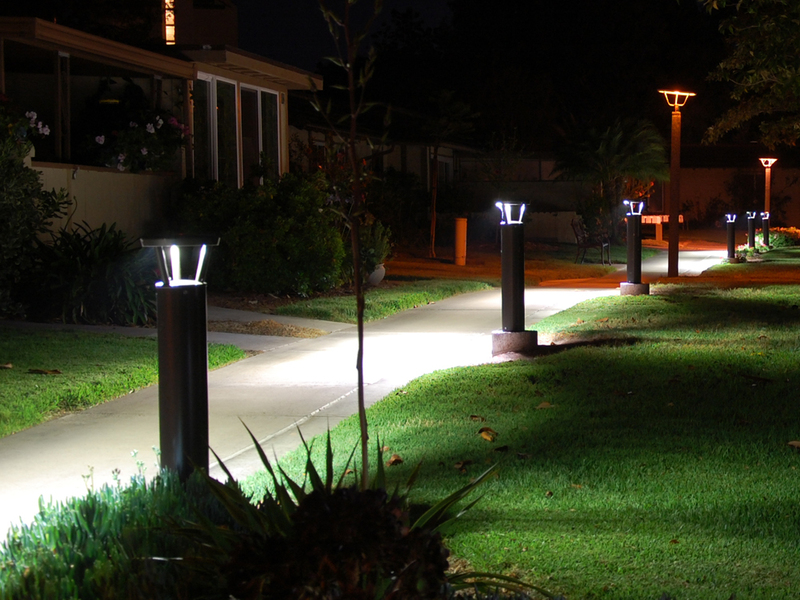 The full cut-off lighting also minimizes light trespass into neighboring homes. Style: The design minimizes visual clutter in an aesthetically appealing design. High Efficiency: The PLB-AC builds off of our solar technology and, therefore, has ultra-low power consumption. Robust Construction: Made from U.S. made marine-grade, low copper aluminum with a TGIC powder coat, the PLB-AC can withstand a lot of punishment. With no bulbs or ballasts to change, it also minimizes maintenance needs. Since being installed in 2015, the foundation reports they are happy with the performance of the bollards along their pathways and are currently considering the lights for other areas as well.